The newest model in the Ecco range - the e730 provides a 10.5kW output. A log store plinth to raise up the fire & give you a handy place to store wood. 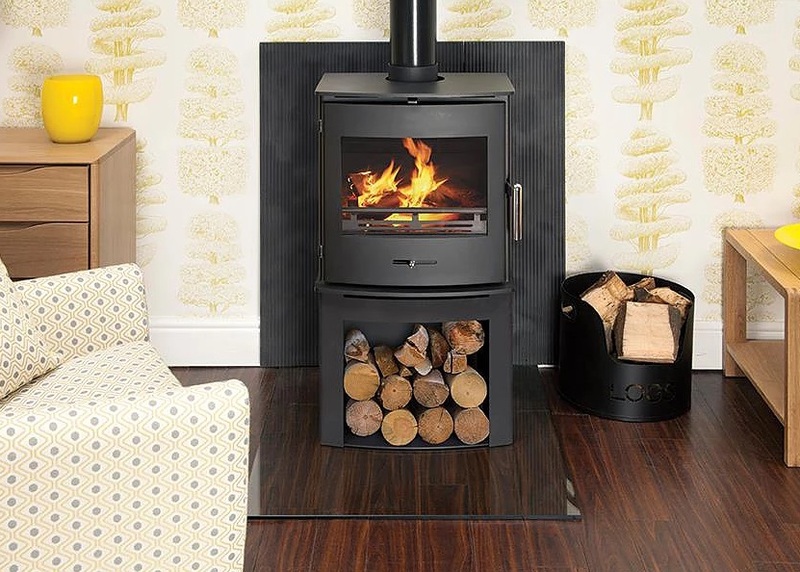 The Dovre 280 traditional gas stove is an all new model that blends Dovre`s pedigree in casting with the latest gas fire technology.